The first ever California State Assembly Hearing on Asian Pacific Islander Workers was convened by the Labor Employment Committee and the Asian Pacific Islander Legislative Caucus, at the request of Assembly member Judy Chu. The Hearing brought together Asian Pacific Islander workers and advocates from all over California. Their stories are a snapshot of millions of workers. The testimonies gave a glimpse of the detrimental impact that worker exploitation has on families and communities. 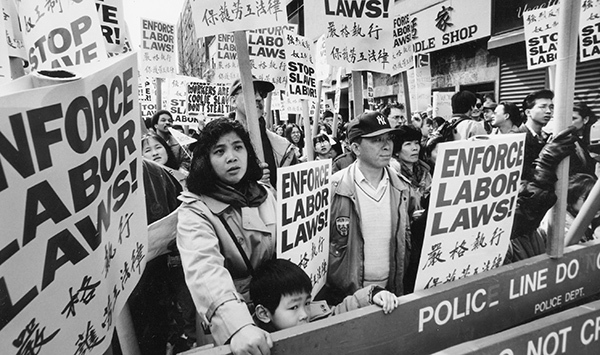 Most importantly, workers and advocates made concrete recommendations for state legislative and enforcement actions that could significantly improve the lives of Asian Pacific Islander workers, their families and their communities. This report synthesizes the issues and recommendations for workers, advocates, legislators, and communities.